Company outing or family get together; catching up, bonding or celebrating; Kahler's is a great place to gather the troops! We have several indoor and outdoor areas that can be used to host a crab feast, shrimp-fest, or individual meals for groups of 6 to 60! AND WE CAN STEAM THEM AT ﻿YOUR﻿ SITE! Our deck area is great for hosting your next event, whether that's a company outing or a family reunion, a birthdays or other celebrations. Steamed crabs and corn are a favorite but steamed shrimp, oysters or other items from our menu are also available. Kahlers is already a favorite venue for the annual employee events of several local businesses. Call or stop in to see why! 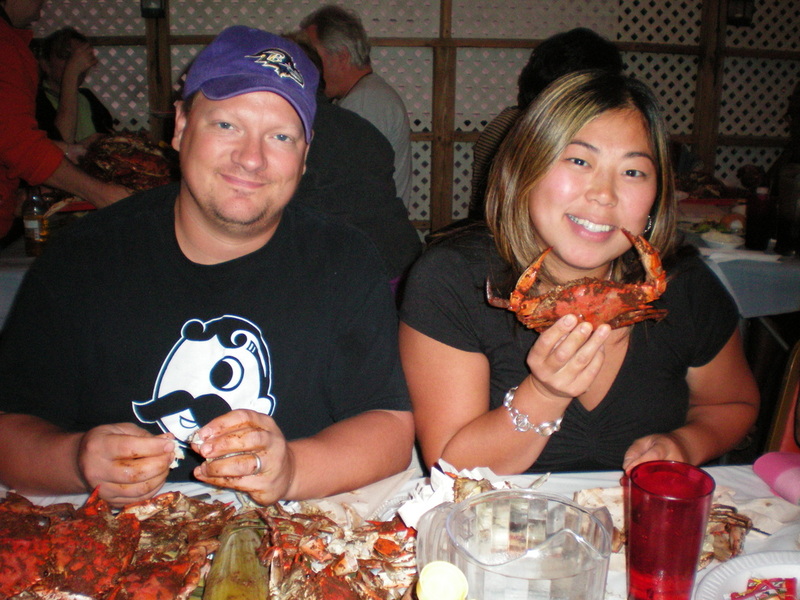 Let us bring the crab feast to you! Planning a large picnic, swim party, fund raiser? How about a thank you for your loyal customers or an incentive for potential customers? 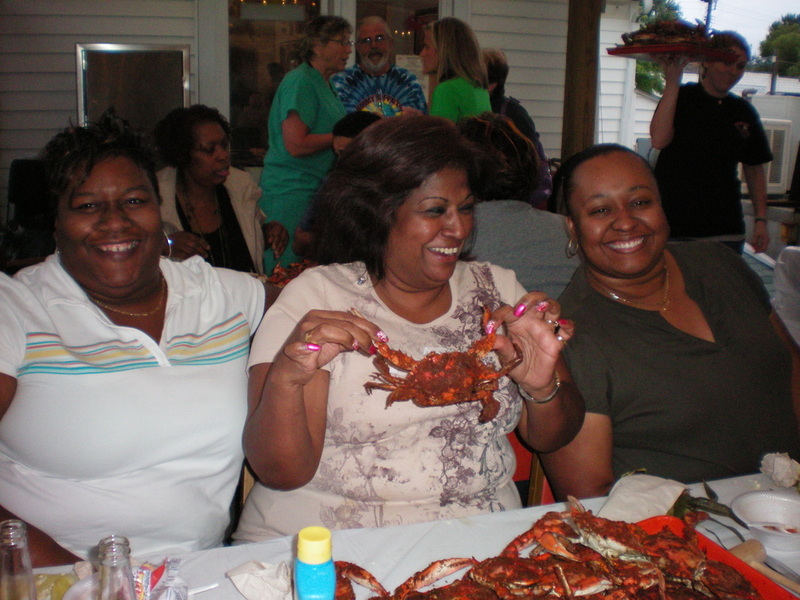 We can make sure your group is happy and well fed on traditional Maryland Steamed Crabs or Steamed Shrimp plus a variety of appetizers and sides from our menu. All based on Kahler family recipes enjoyed by Marylander's for generations! Call for details and quotes.